Brunton Eterna 8x24 Waterproof Binoculars.No acc.Excellent condition. dav2288.szvju has no other items for sale. 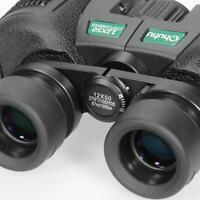 Details about Brunton Eterna 8x24 Waterproof Binoculars.No acc.Excellent condition.